Stanley pupil’s work was showcased at a private viewing at Orleans Gallery on Thursday 6 July. 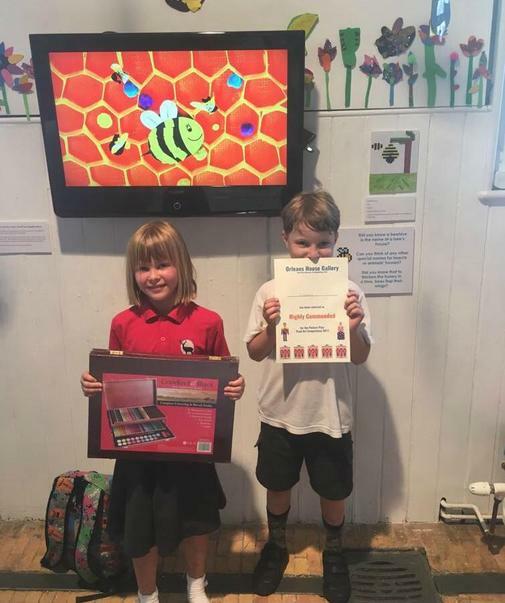 In a recent Art competition, Eve from Maple Class was the overall winner and Woody had his work “Highly Commended” and their work was on display as was an animated version of Eve’s work. This film was created in a workshop organised by Orleans House Gallery. 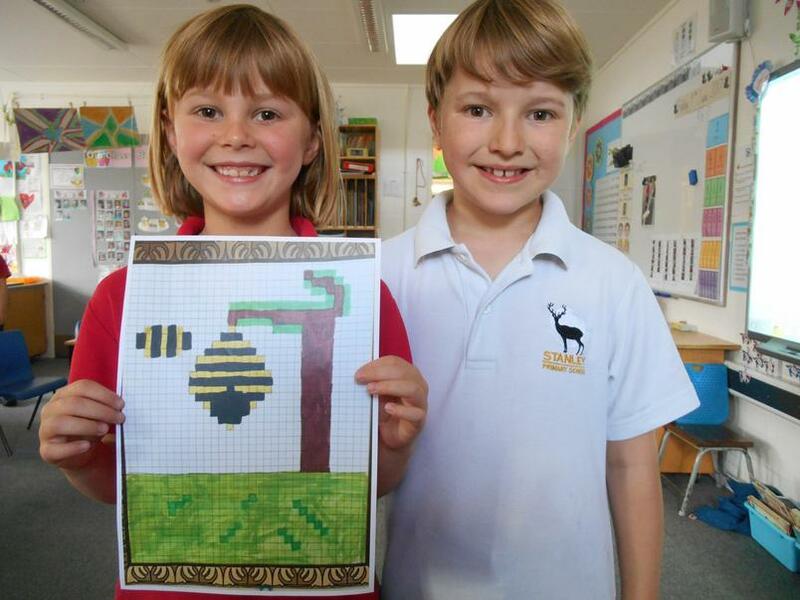 The workshop was Eve’s prize for winning the competition and was great fun for Maple class. There was a presentation at the Private View where Woody and Eve were presented with a certificate and Eve also got a large art box. The exhibition is on until the 20th August at the Orleans House Gallery and is well worth a visit.